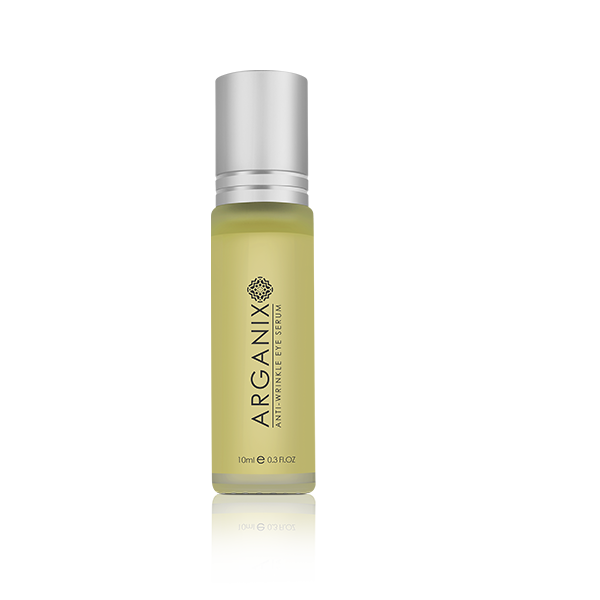 Q 1 - I am a retailer and want to stock the Arganix product range? 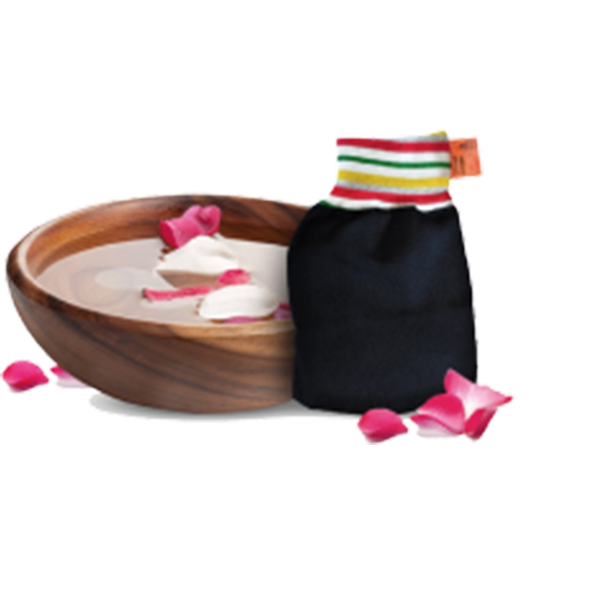 We welcome enquiries from retailers, resellers, spa's and beauty salons. Please feel free to contact us by phone or email us at sales@arganix.co.uk for more information. 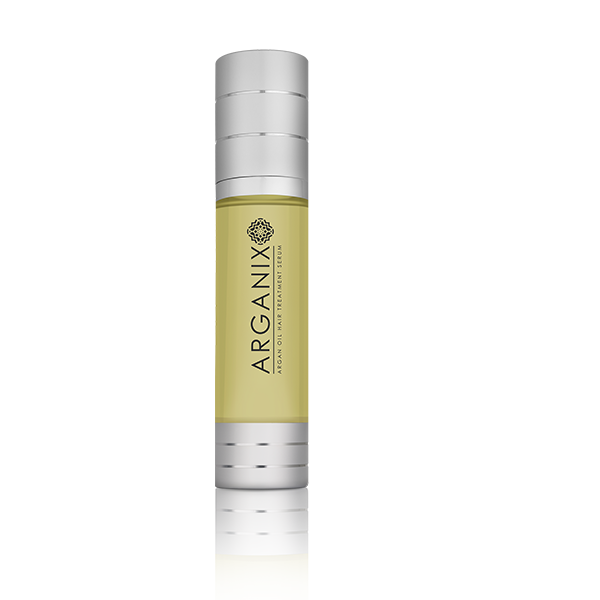 Q 2 - How can I be sure that Arganix has the finest argan oil? At Arganix we never compromise on quality. We go to great lengths to ensure that every batch produced is of the highest quality. Our quality commitment to quality control does not end at production. Even after production, we ensure that our products are stoked in the right environment so that temperature or sunlight does not affect the quality in any way. Our argan oils are individually packed in boxes, which means that even after the product reaches you, as long as it is kept in inside the boxes when not in use, the quality will not be altered by sunlight. 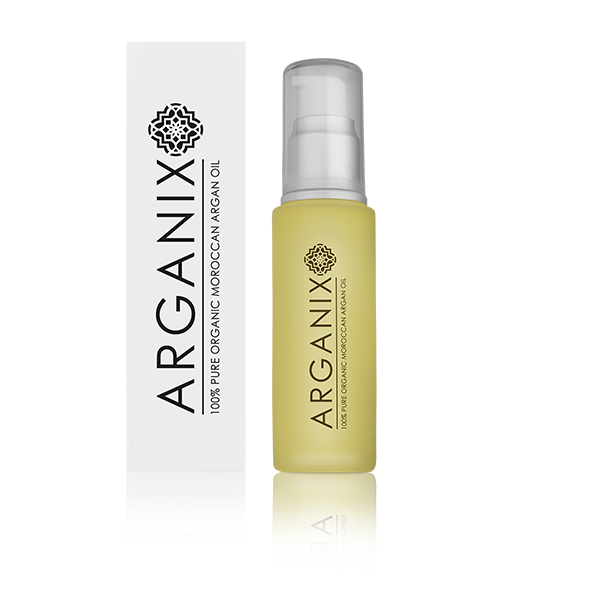 We therefore do all the hard work to ensure that when you buy from Arganix, you will get only the finest and purest organic argan oil available. Q 3 - There are countless brands across the internet ranging from some being very cheap to very expensive. Why is there such a difference? Whilst a very expensive bottle of argan oil does not guarantee quality, it is impossible to buy pure cosmetic grade argan oil at a low price. This is because sourcing authentic argan kernels and processing them in order to extract the finest quality is very labour intensive and therefore not cheap. For example, it takes 30kg of argan kernels to be cracked by hand in a 20 hour process to produce just 1 litre of oil, this costs a lot of money. It is therefore impossible to buy pure cosmetic grade argan oil at a 'low' price. When you therefore come across a 50ml bottle of oil for no more than a few pounds claiming to be organic argan oil for no more than a few pounds, it is almost certainly either heavily diluted with something else or completely fake. Very expensive brands also do not mean better quality. They may well be (or not be) good quality argan oil but with the company charging you extremely and unjustified high profit margins. Arganix goes to great lengths to ensure that every batch produced is of the highest quality. Our quality control systems not only ensure the high quality of the argan oils and all other products, we comply with ECOCERT standards to ensure all raw materials are organic and sustainably sourced. 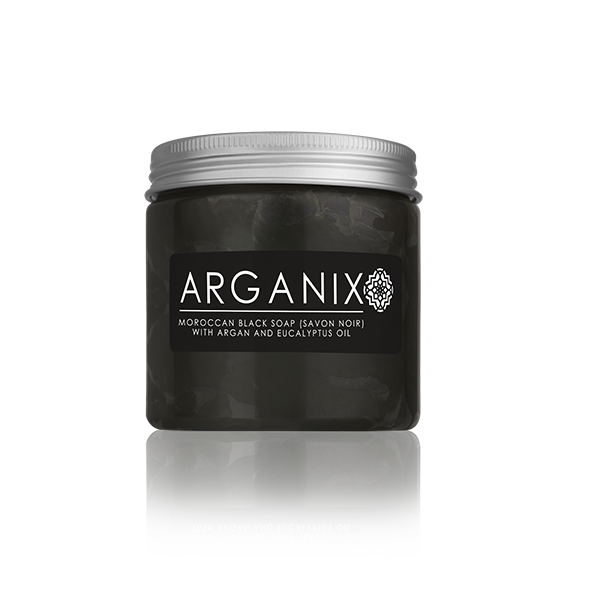 We therefore believe that the price you pay for any Arganix is just about right for the best quality available. Q 4 - Do you supply argan oil in bulk quantity? Yes we do. Our production facilities in south-western Morocco are specially created for the production of Argan oil. If you like to purchase Argan oil for cosmetic or culinary use then we can supply you with the finest quality oils at the most competitive prices. Please feel free to contact us by phone or email on sales@arganix.co.uk with your enquiry and we will endeavour to respond as soon as possible with a quotation. Q 5 - How can I send a testimonial or feedback? We welcome and look forward to all feedback. If you have any questions or feedback relating to our products or services then please email us on sales@arganix.co.uk. Alternatively you can also fill the online contact form on the 'Contact Us' page. You are also welcome to send us a testimonial which may be added on our website or facebook pages. If you would like to send feedback or a testimonial but wish to remain anonymous or prefer not to have it published then that is absolutely fine. Please state this and it will remain between us and never published. Q 6 - How long does delivery take and what are your full delivery and returns conditions? All items are posted using Royal Mail recorded delivery and you should receive your items within 2-5 working days. Orders outside the UK are generally received within 5 working days, however please do allow up to 10 working days. Please note that there will be a delivery charge for re-sending returned items if an incorrect address has been provided. Refund Policy - If you change your mind once you have placed an order, just contact us and we will be happy to provide a full refund as long as the items have not been posted. Due to health and hygiene reasons, we are unable to exchange or provide a refund on products once they have been dispatched. If the items have been damaged in transit, please contact us by email within 24 hours of receiving delivery.